Comodo Dragon – fast and versatile Internet Browser based on Chromium, infused with Comodo’s unparalleled level of Security! The Comodo Dragon has taken the latest Chromium technology and beefed it up in the one way necessary to make it the optimum Browser to use on today’s malware plagued Internet with superior security and privacy. 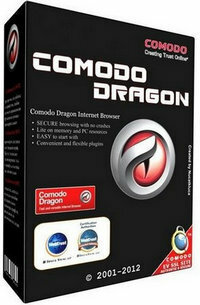 The Comodo Dragon encompasses all of the best features of Chrome. 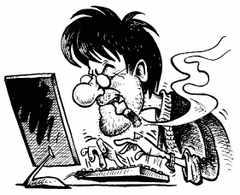 It includes an important feature every user needs to use the Internet in total safety today. The interface looks pretty much the same like Chrome with tabs on top. A browser developed by a company that is best known for its firewall software can leave people feeling more secure about their Internet usage. The Epic Privacy Browser is first web browser built on Chromium (like Google's Chrome browser) engineered to protect your privacy. Epic is in always-on «private browsing mode», so on close of Epic all browsing data is deleted (while you're browsing as little as possible is stored). Epic has removed all Google tracking and blocks hundreds of other companies from tracking you. If you turn on Epic's encrypted proxy, you have protection from snooping by hackers, trackers, your ISP, government, and employer as well. 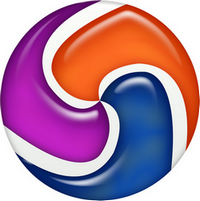 Coc Coc browser is a freeware web browser focused on the Vietnamese market, developed by Vietnamese company Coc Coc. 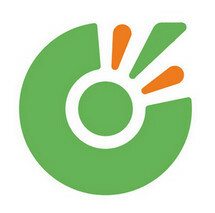 It's based on Chromium and supports both English and Vietnamese. 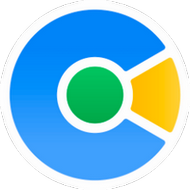 Cent Browser is an improved version of the Chromium browser developed by Dan Deng. It combines many useful features, such as scrolling the tab bar, mouse gestures, super dragging and controlling the behavior of the tabs. This makes web surfing more convenient and comfortable. BriskBard is the new all-in-one web browser for Windows PC that includes an email client, a news aggregator, a media player, an FTP client, a newsreader and so much more. 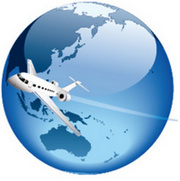 The power of 10 applications in 1 to make your Internet experience easier and more productive! 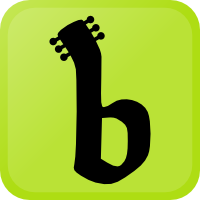 Use BriskBard and achieve your goals faster and more efficiently. 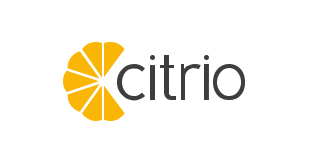 BriskBard is the new free web browser for windows that integrates everything you need to succeed in all your daily Internet tasks. 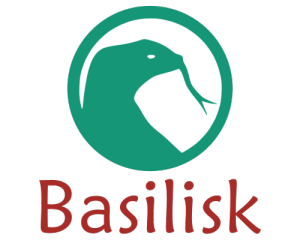 Basilisk is a modern, full-featured web browser. It aims to retain useful technologies that its sibling Mozilla Firefox has removed. A XUL-based web-browser demonstrating the Unified XUL Platform (UXP). 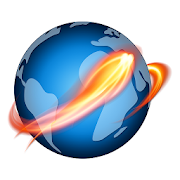 This browser is a close twin to pre-Servo Firefox in how it operates. 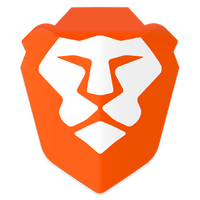 Brave is an open sourceweb browser, announced by the co-founder of the Mozilla Project, Brendan Eich. It aims to block website trackers and remove intrusive internet advertisements, and replaces them with ads sold by Eich's company. The browser also strives to improve privacy by sharing less data with advertising customers, targeting web ads through anonymized analysis of their browsing history instead.